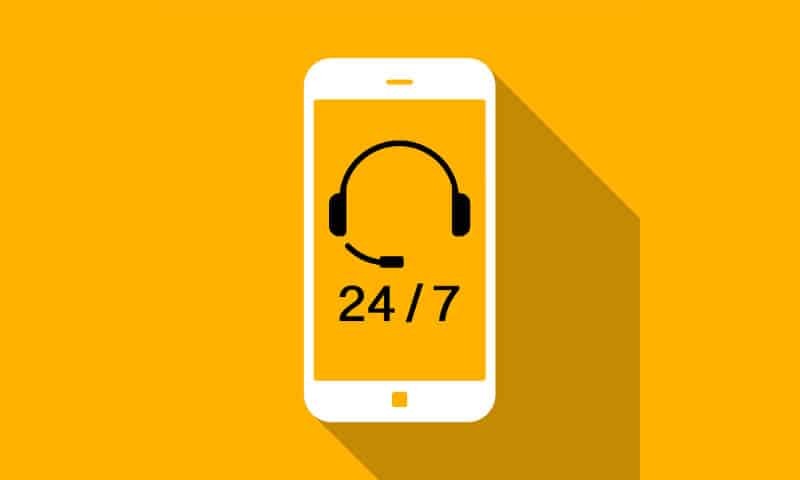 Customer Service Strategy: Mobile, Multichannel or Omnipresent? A customer service strategy revolution has been creeping up slowly, and is now upon us. How? Smartphones have quietly changed the rules. The ability to accommodate multiple communication channels in a single, always available device can no longer be ignored by businesses. Mobile optimization, the ubiquitous smartphone, social media and the sustained growth of cloud services have all contributed to a growing consumer segment: the ‘digital native’. These buyers know that a multi-channel, omnipresent customer service experience is available. So market forces have ensured that it has become a differentiating factor for business. Research by the Aberdeen Group showed that businesses focusing on multi-channel support increased their year-over-year CSat (Customer Satisfaction Rating) by 9.7%. Those with single-channel support only managed 3.7%. A big driver of this shift is mobile software development and smartphone tech: SMS, voice, Email, web, social media, video streaming and dedicated apps are a breeze for mobile devices, all available on the go with 4G connectivity. As the numbers indicate, brand value increases when businesses realize that consumers now have a contact center in their back pocket and focus on mobile service. How do businesses adapt to this? They must work backwards from their customers to their service, finding out which channels and methods achieve the best CSat feedback as well as efficiency. Mobile optimization is an effective way to pursue a multi-channel approach, because it combines the channel support with on-the-go convenience. Also, they should recognize additional channels which can be capitalized on. Offering three or four contact channels is no longer market-leading customer support, especially now that social and instant messaging channels have pushed the boundaries of service quality and speed. Finally, the Aberdeen research proves that customers consistently respond better to brands that proactively seek to meet customers on whichever channels is right. Monitoring metrics like CSat or NPS® (Net Promoter Score®) is the most effective way of improving the bad ones and making the good ones outstanding. The above insights can only be acted upon with the right contact center solution. It must be able to mix a high quality phone service with a flexible API-based approach to be capable both of adapting to new channels quickly, embracing mobile support processes and of achieving deep integrations to CRM and Helpdesk applications. The ever-increasing accessibility which the smartphone offers is now well known. In order to differentiate themselves, contact centers must mirror this, taking multi-channel as the core principle of a more agile customer service strategy.